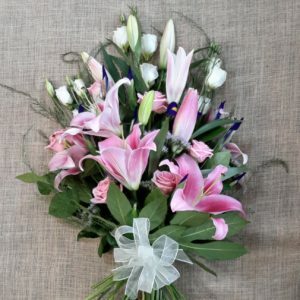 Flowers help to express your feelings at the most difficult times. 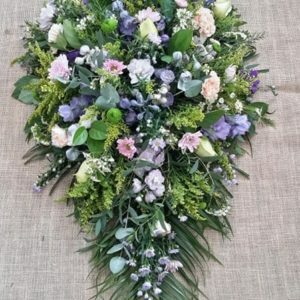 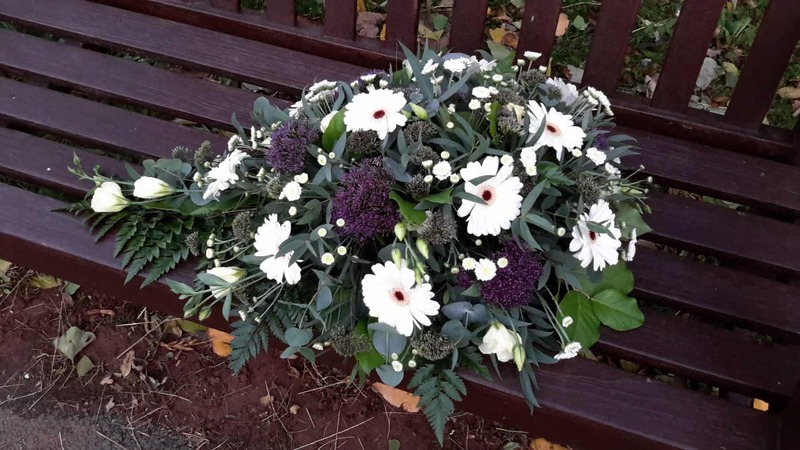 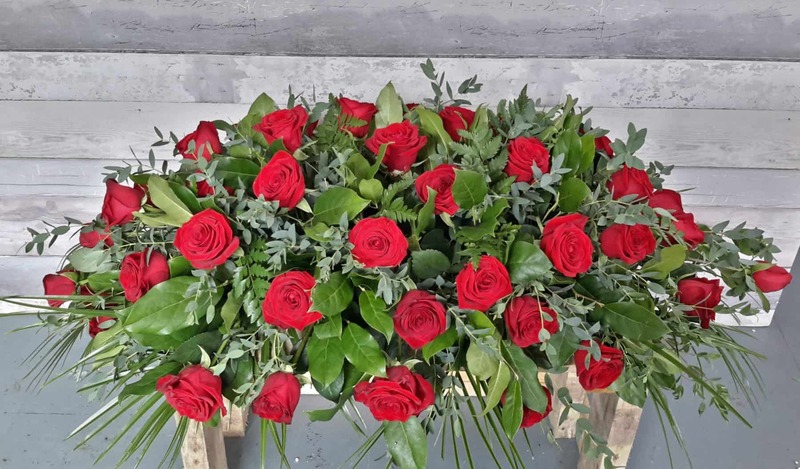 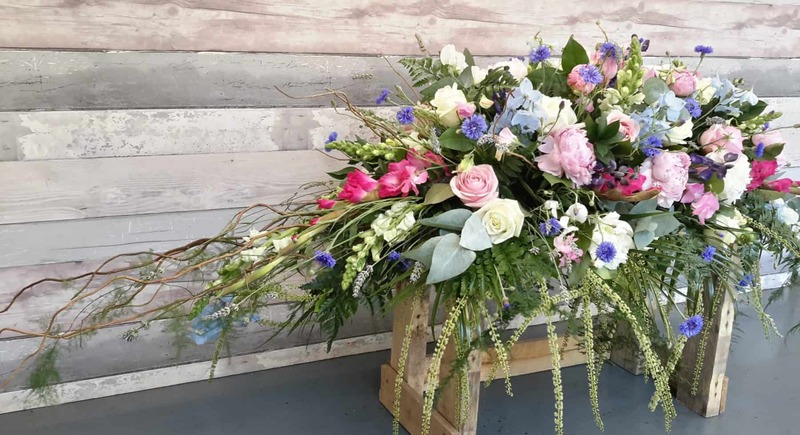 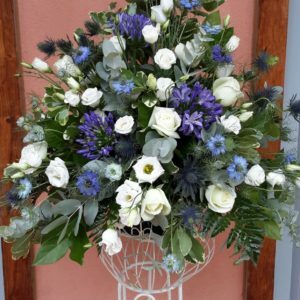 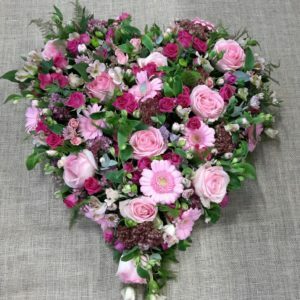 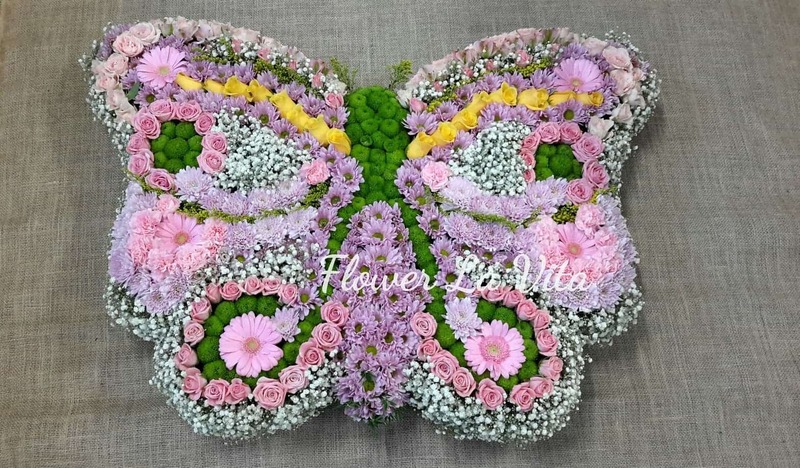 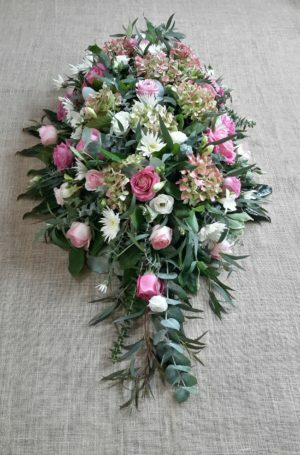 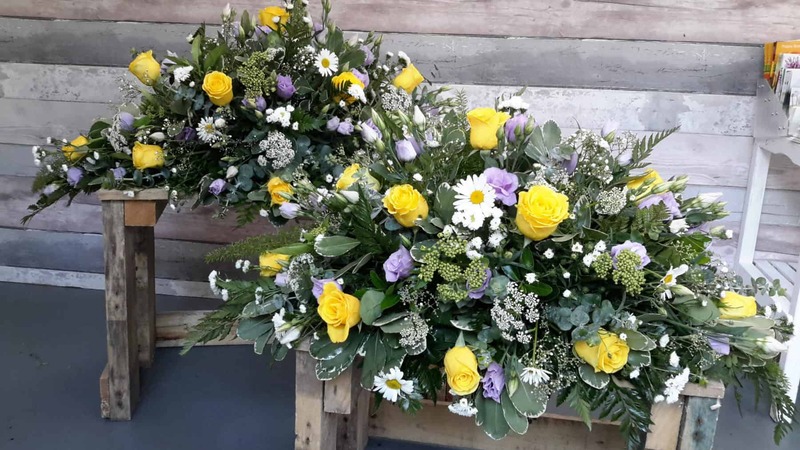 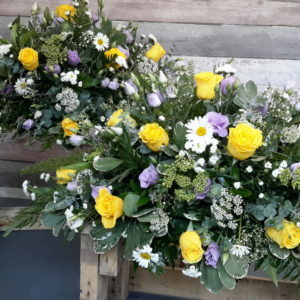 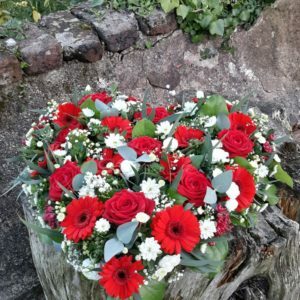 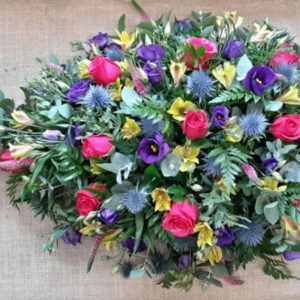 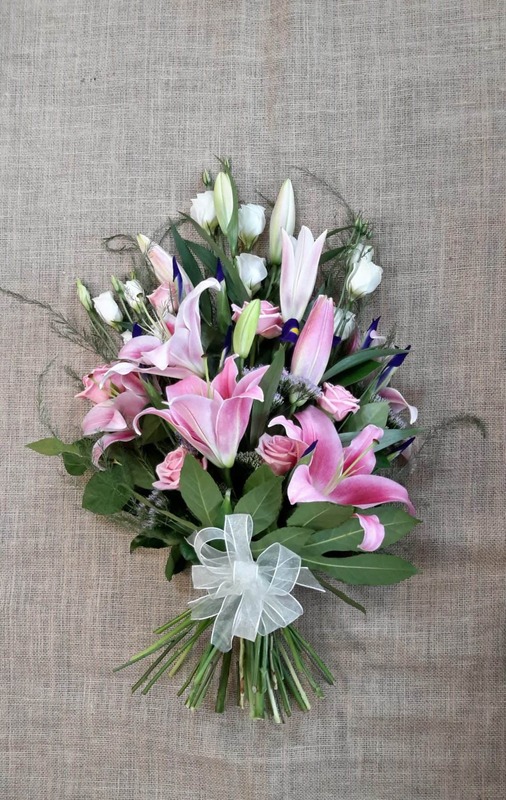 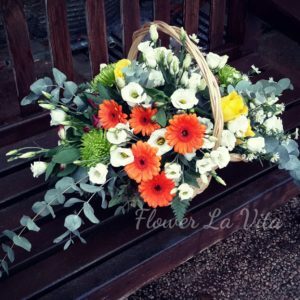 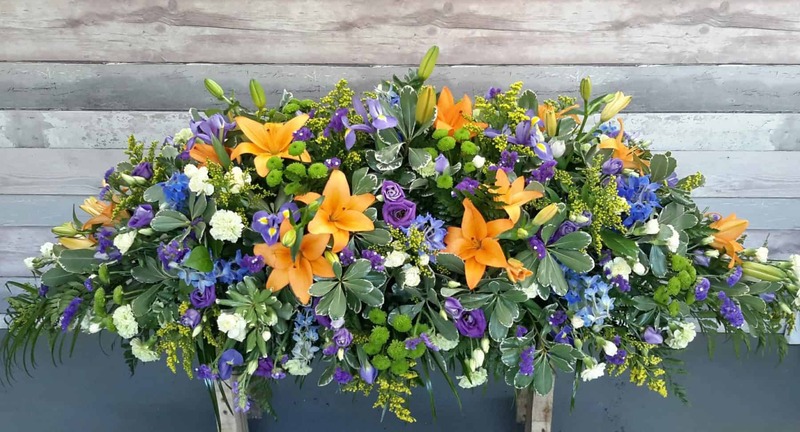 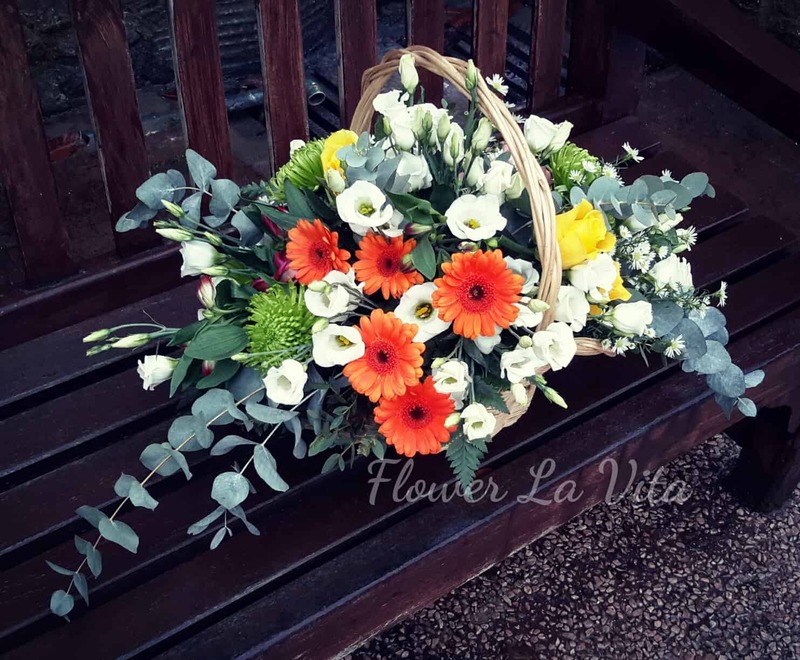 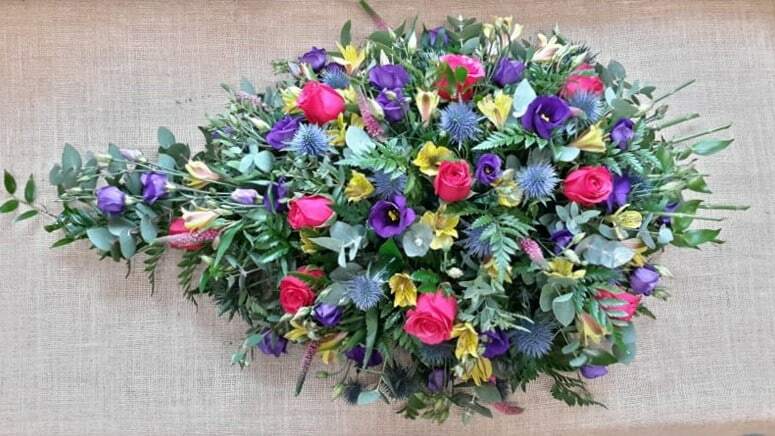 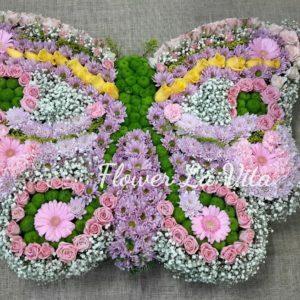 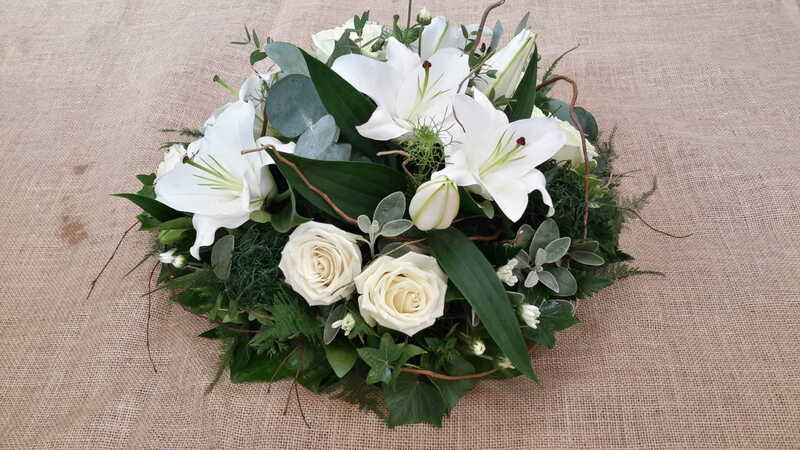 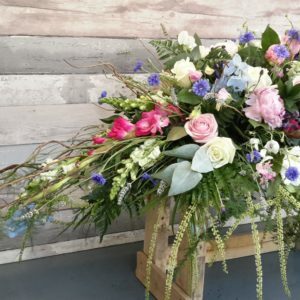 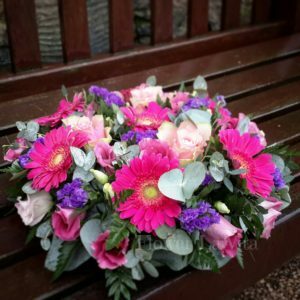 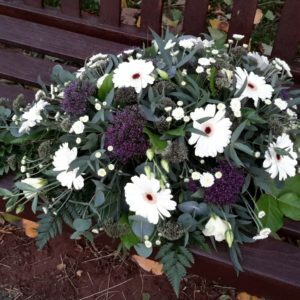 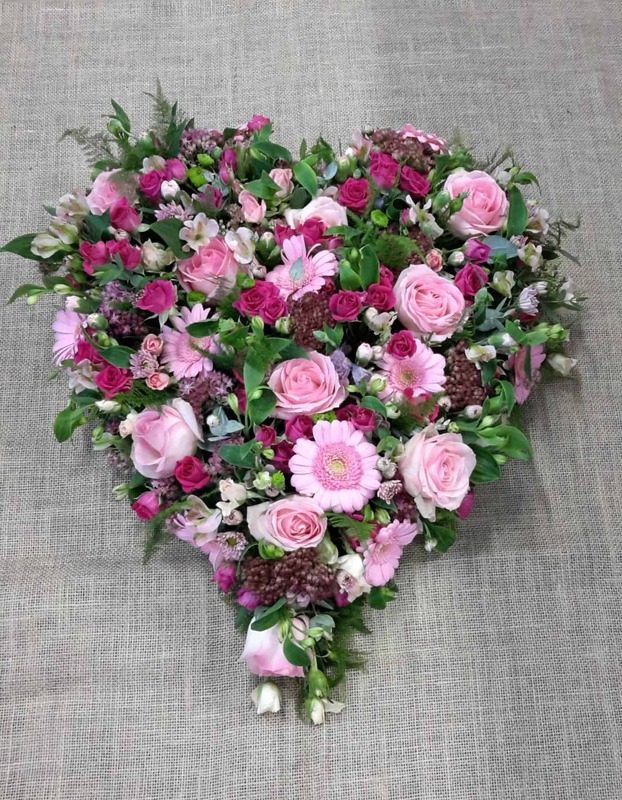 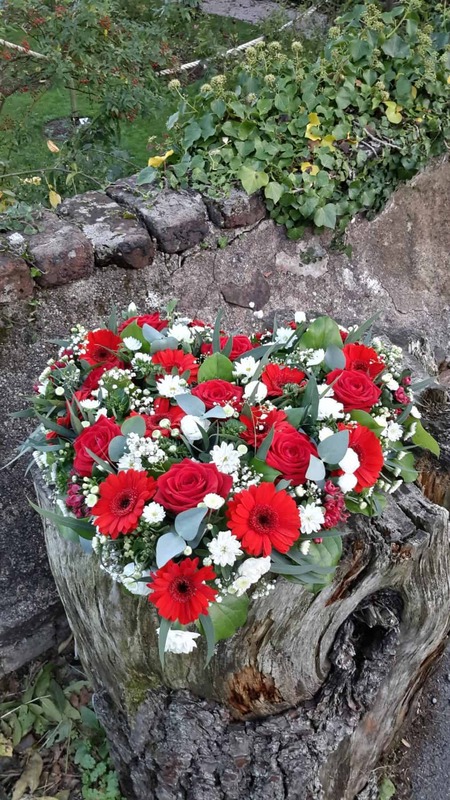 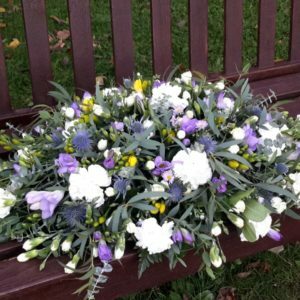 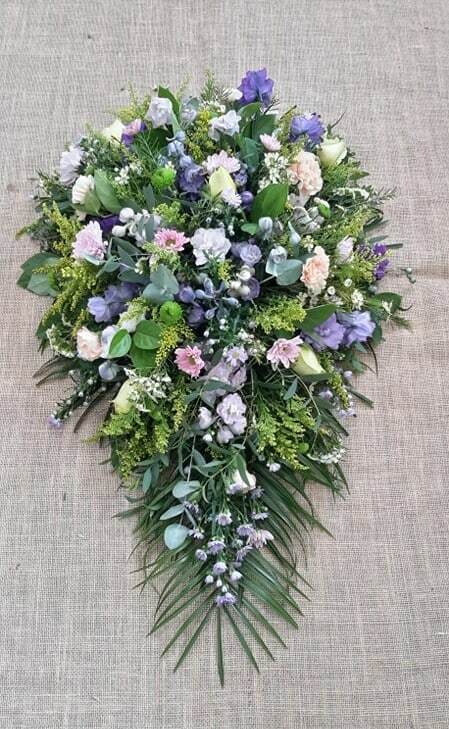 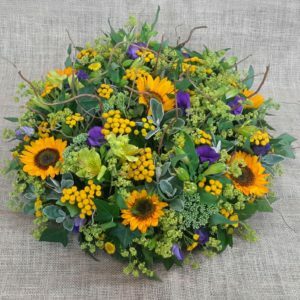 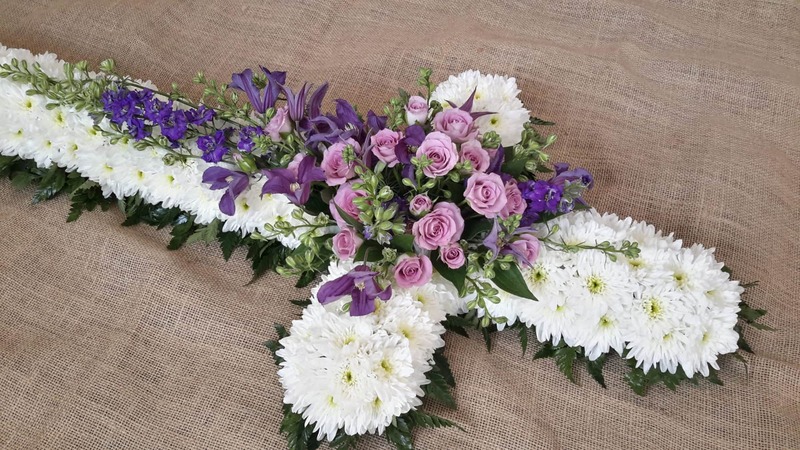 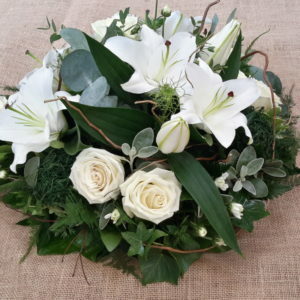 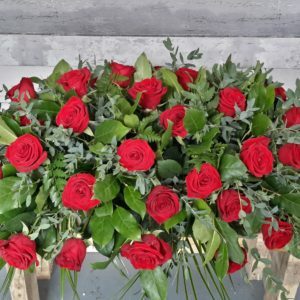 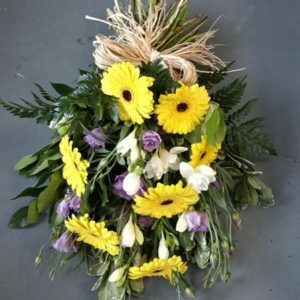 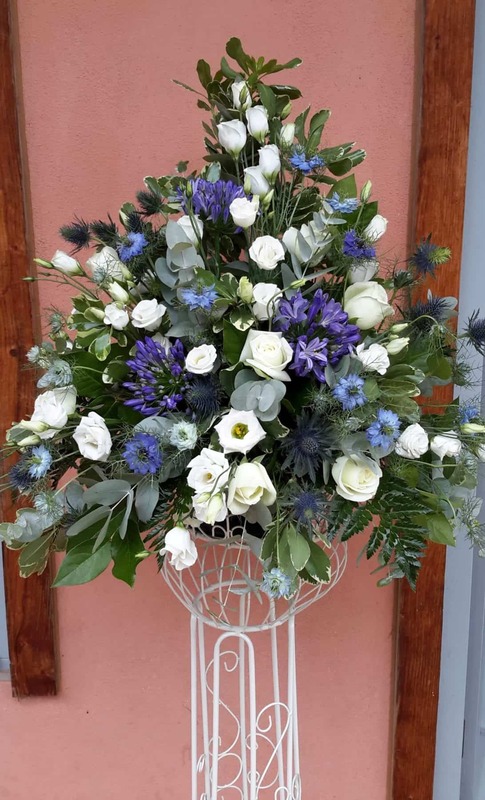 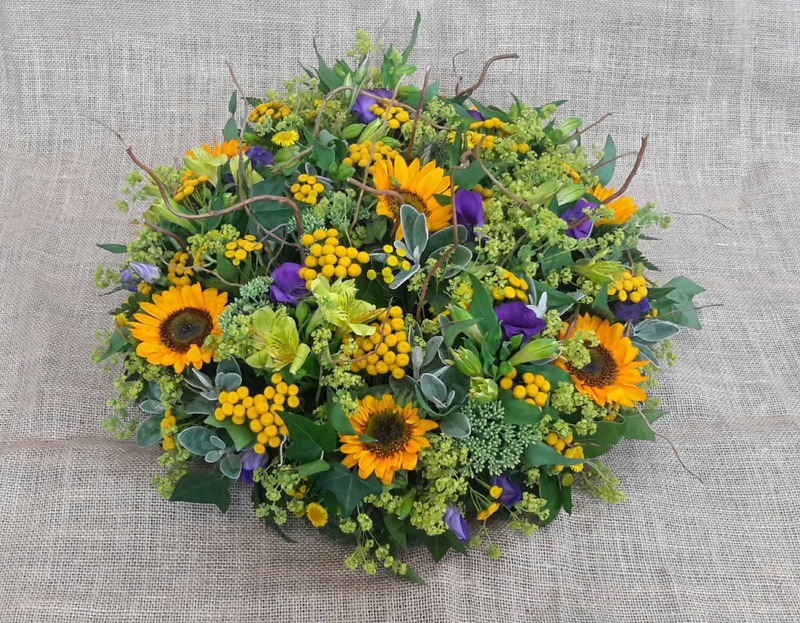 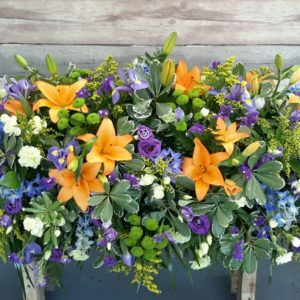 Flower La Vita design and deliver funeral tribute flowers in Torbay. 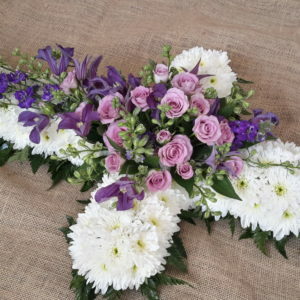 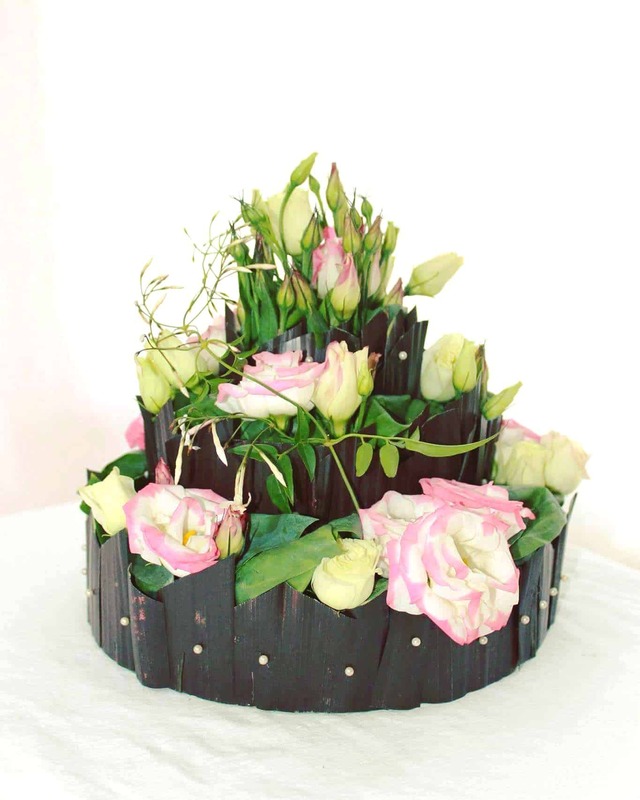 Flower arrangements are customised personally to suit your wishes! 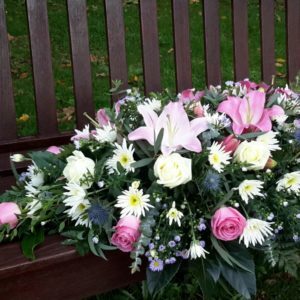 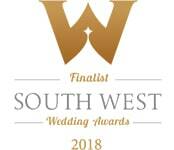 Please contact for your specially designed bespoke tribute. 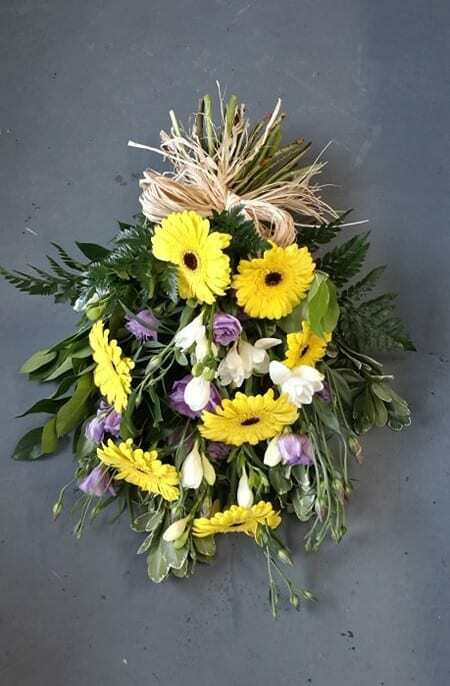 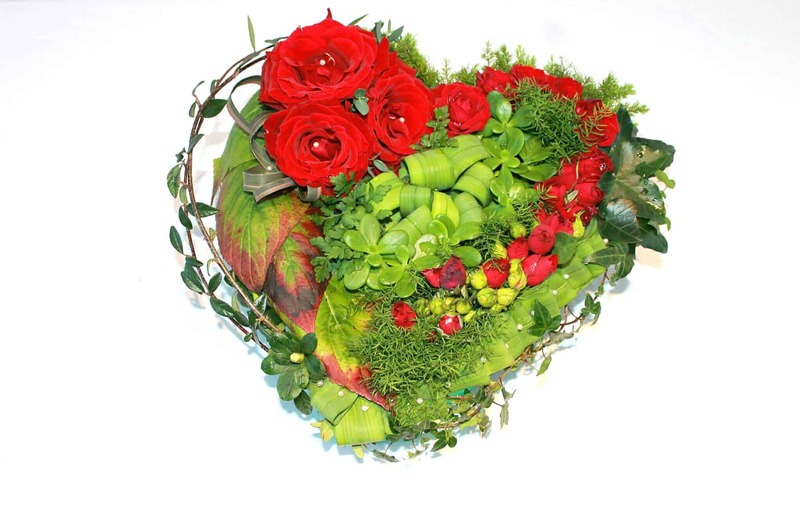 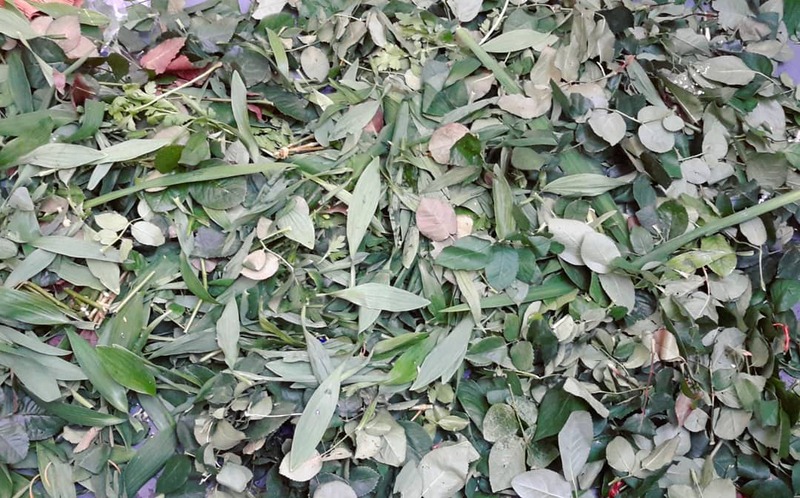 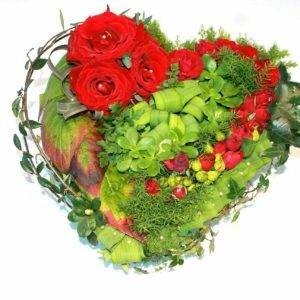 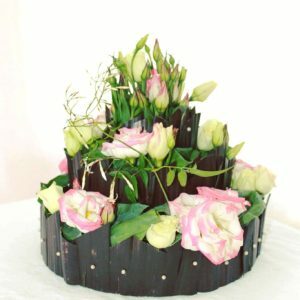 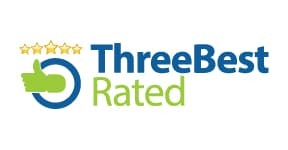 Please allow 2-3 days notice to ensure that we have specific flowers for your design.